MomsRising.org | Tell Congress to pass universal background checks! There’s no time to lose. 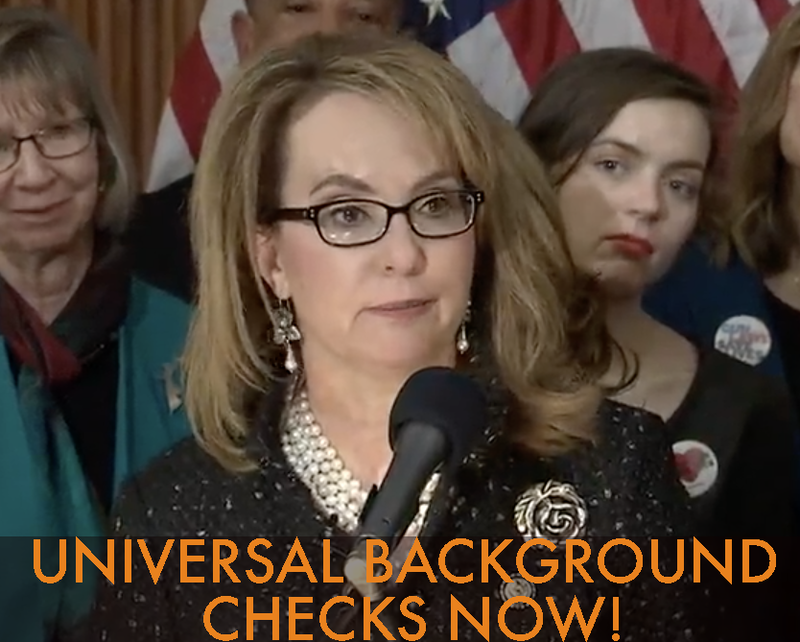 Tell Congress to finally pass universal background checks! In November 2018, dozens of candidates ran on gun safety and won, changing the balance of power in Washington, D.C., and promising that gun safety would be a top priority for the 116th Congress. Now in the House, five Democrats and five Republicans introduced the Bipartisan Background Checks Act of 2019 (H.R. 8) and in the Senate, Senator Chris Murphy (D-CT) introduced the companion legislation, The Background Check Expansion Act. It’s now up to us to help push it forward! SIGN NOW to demand that Congress step up to make universal background checks the law of the land! Recent polls show that some 97% of Americans support requiring background checks for all gun buyers. Meanwhile, the CDC recently reported that gun deaths in America are at a record high. This is an emergency, and there's no time to waste. Pass universal background checks now!